Var med och bygg upp det häpnadsväckande röda palatset Alhambra! 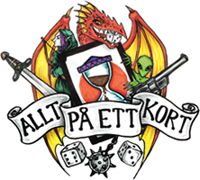 Ett otroligt lättspelat och roligt strategispel om att bli den främste byggherren. 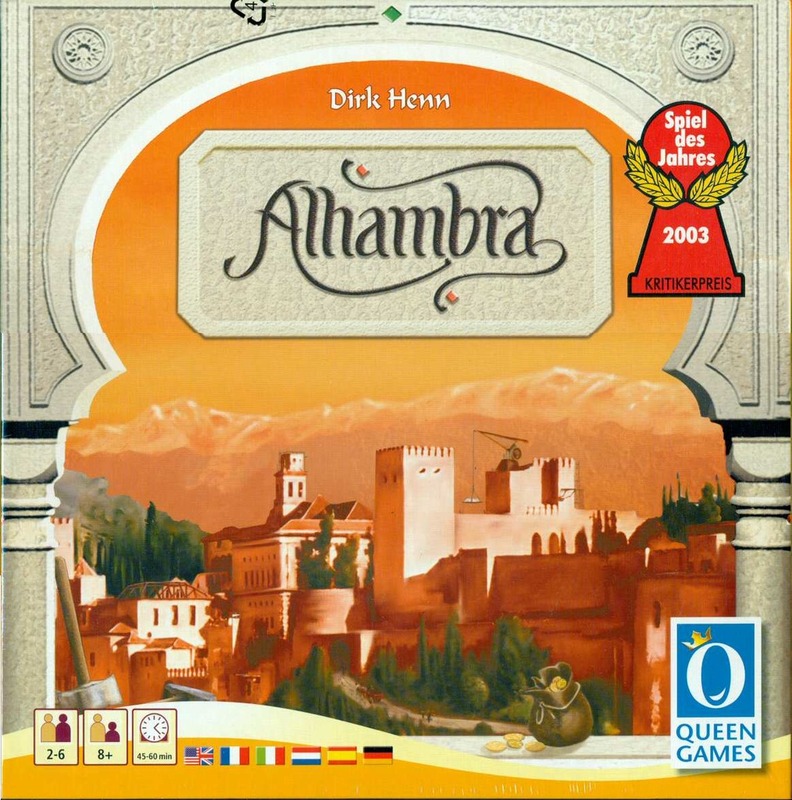 Granada at the beginning of the 13th century – work has started on building the ALHAMBRA. The best master builders in the whole of Europe and Arabia want to demonstrate their skills. Employ the most suitable teams of Builders and make sure that you always have enough of the right currency. Because no matter whether they are stonemasons from the north or horticulturists from the south – they all want a proper wage and insist on their ”native” currency.